the help of someone close to them. 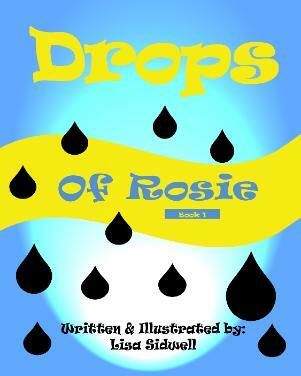 For ages 4 to 100. 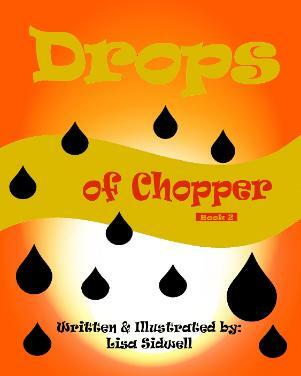 Drops of Chopper is a book about a little girl and her grandfathers dog. gardening and nature. I love watching my plants and garden grow. enjoyed by kids young and old.